Empress Place @ LTN Siglap | Is Life a Recipe? Come on Belinda belt it out love!!! “Oooh heaven is a place on earth…” Nice song Belinda – but the relevance is what. 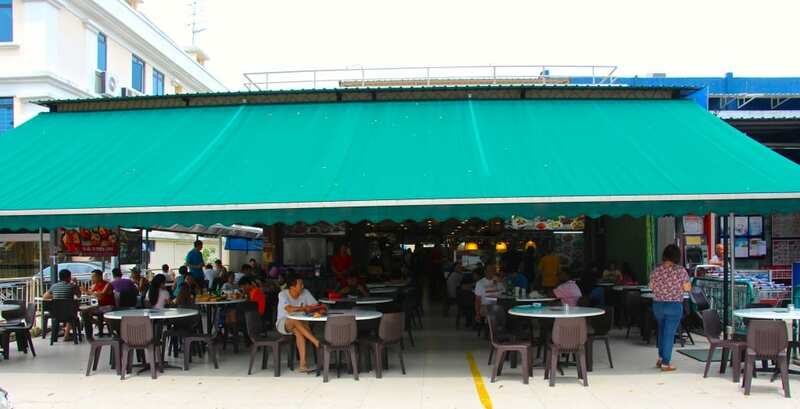 It is our hawker in Siglap – that is just about as close as heaven on earth can get. Food is incredible, so are the people – now our family friends, so are our neighbours. Drink flows fast and of course it is exceptional value. I cannot get enough. 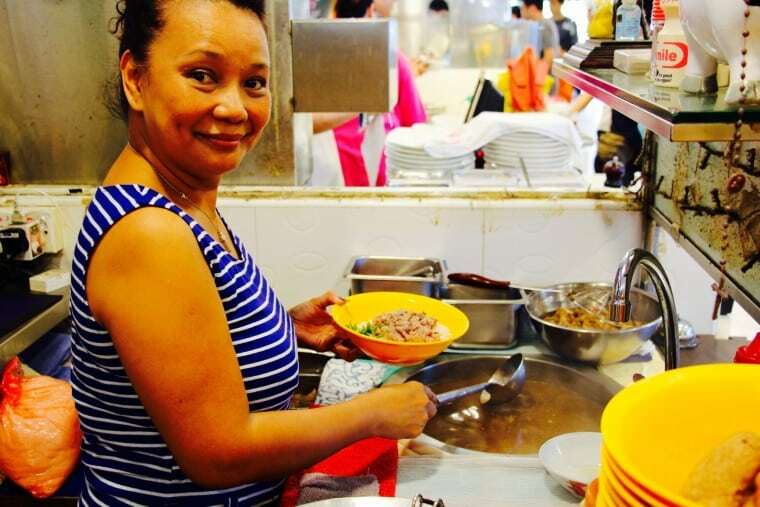 Now I know I have shared Death Row Cuisine with you before from Mr David Lim, well I am going to again – this time it is Mrs Bing Lim (the wife) though ha ha – you have to come to East Coast Road, LTN Foodcourt and visit them at Empress Place @ LTN Siglap. Unassuming from the outside – but an Aladdin’s cave inside. You must try their Beef Kway Teow. People come island-wide for this dish!!! So should you – it is a belter!!! 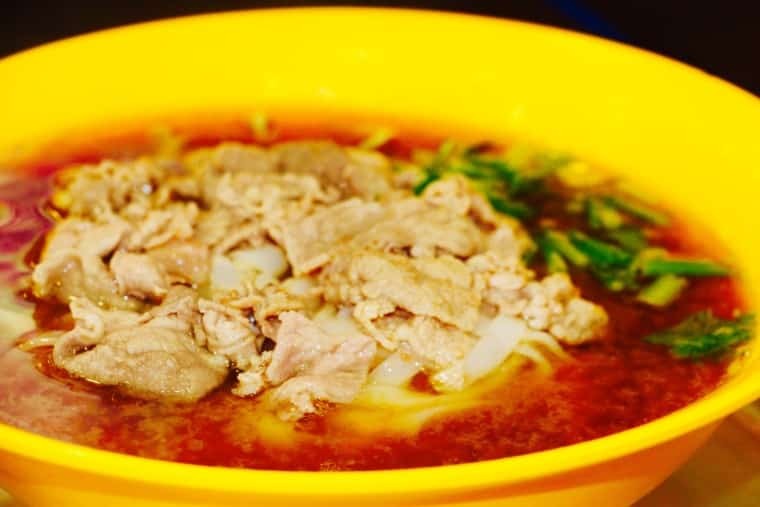 Like angels dancing on your tongue – the Beef Kway Teow from Empress Place @ LTN Siglap. Can I hear Belinda again??? Ah no sorry it’s actually Bing. And she is followed by our new mates towards the back of the food court. New livery and signage and it seems some new additions – here he is pulling fresh noodles. 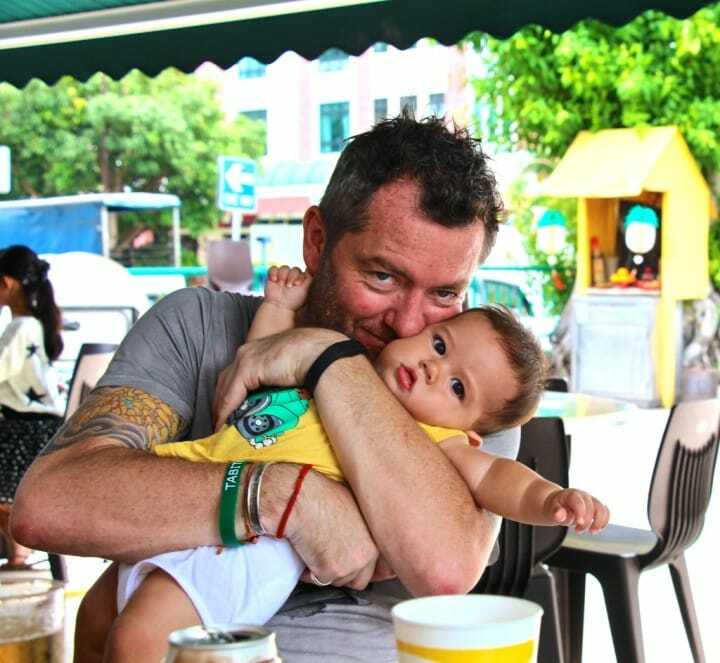 However dish of the day for me is the Shandong Dumplings – oh Mary mother of… well Jude actually! Do I look happy enough? Do I? Do I? Good enough to eat Jude it seems. Well because my food just arrived is why – what do I have today in front of me. Feint echo’s of Belinda still ring in my ears as I look at what I ordered. My new found friend is the Shandong Dumplings with a ginger and soy dip – exquisite, BUT there is my old friend of The Lim’s Beef Kway Teow from Empress Place @ LTN Siglap – just divine with it’s little chili dipping sauce. A beef broth made with bone marrow, star anise, and many secret ingredients, then boiled away for an age to develop the deep deep flavours. Served with raw beef steak that cooks to medium rare in the broth, some bean sprouts, celery, and noodles. Oh my goodness!!! And of course an icy cold beer – well I was a tad thirsty (cough cough). And of course a real icy cold beer because root bear does not do the food justice ha ha. Go on the Belinda you have the last say sweetheart!!! Woo Hoo! Happy dining days folks. 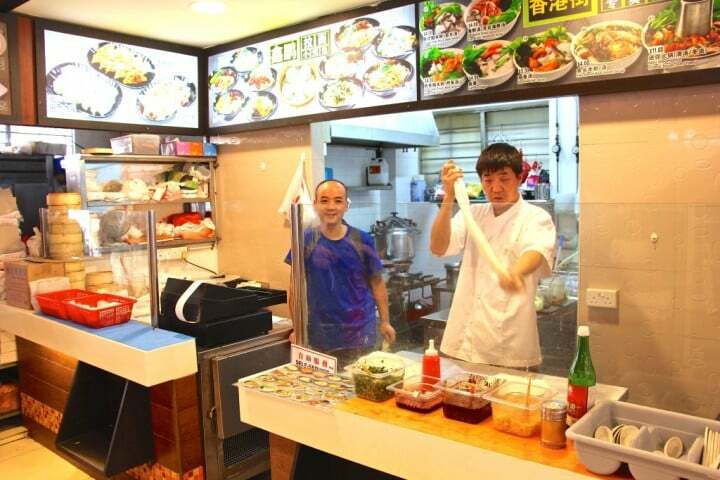 I demand and order that you come see David and Bing Lim at Empress Place @ LTN Siglap, and try this Beef Kway Teow. If you like beef you are going to love this. If you don’t like beef you are going to love this. If you are vegetarian you are going to love this. You have to try it. I demand it, says The Semi-Naked Chef. ENJOY!!! No Replies to "Empress Place @ LTN Siglap"